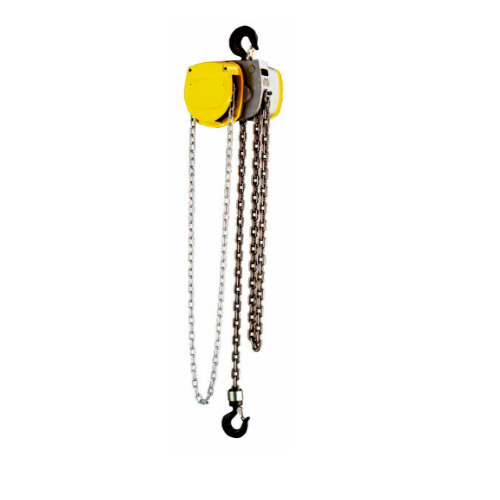 We are one of the leading manufacturers and suppliers of Chain Pulley Block. Capacity 0. 5 ton - 20 ton. Available in 3 phase & 1 phase. V-belt driven push button pendant. Operation with control voltage 24 volt only designed to suit continuously. Operation tested to 25% overload. 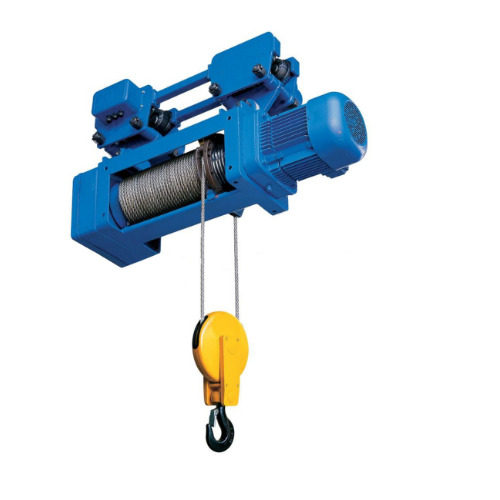 Our Electric Wire Rope Hoist are absolutely customised. The Electric Wire Rope of DB IMPEX are manufactured with good precision and are user-friendly in working. 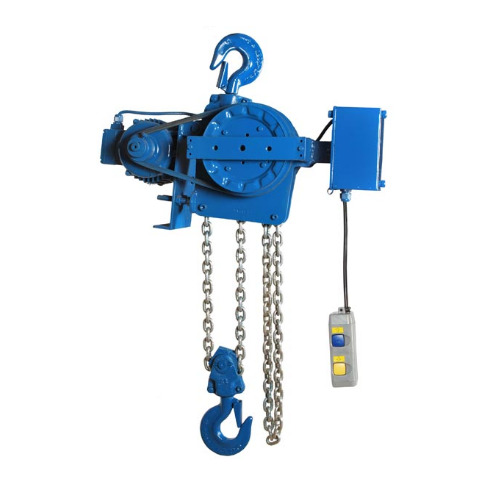 We are one of the leading manufacturer and suppliers of Motorized Chain Pulley Block. 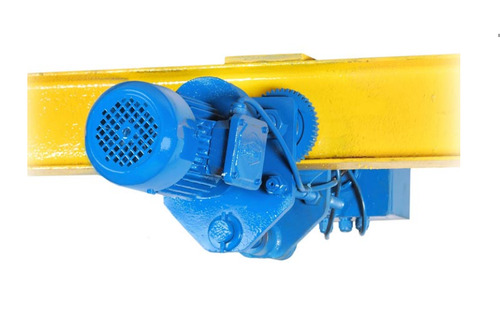 Our Motorized Chain Pulley Block are absolutely customized. 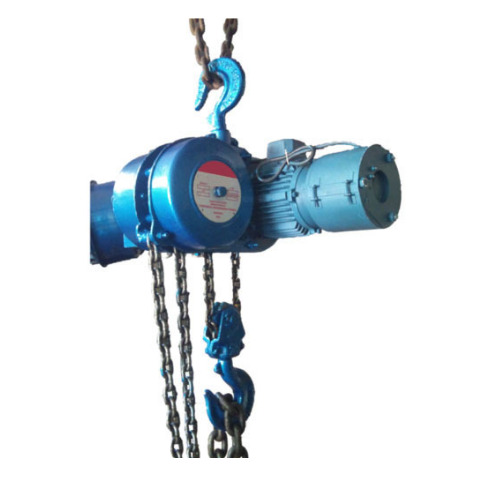 The Motorized Chain Pulley Blocks of DB IMPEX are manufactured with good precision and are user friendly in working"
Capacity 0. 5 ton - 20 ton designed in two separate unit - motor unit & mechanical lifting unit synchronised together ruggedly built with elegant look & finish manufactured as per ls : 6547 control unit totally enclosed to protect from weather push button pendant controlled operation with cable provided powerful brakes-disc type up to 2 ton, ac electromagnetic brake for 3 ton & higher capacities tested to 25% overload. Our Monorail Traveling Trolley is absolutely customised. The Monorail Traveling Trolley of DB IMPEX are manufactured with good precision and are user-friendly in working. 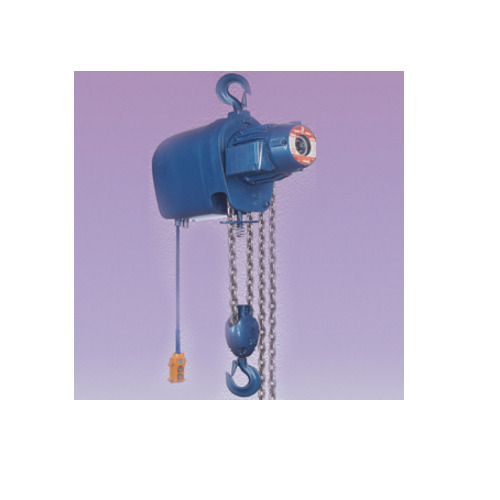 We are one of the prominent manufacturer and suppliers of Chain Hoist.